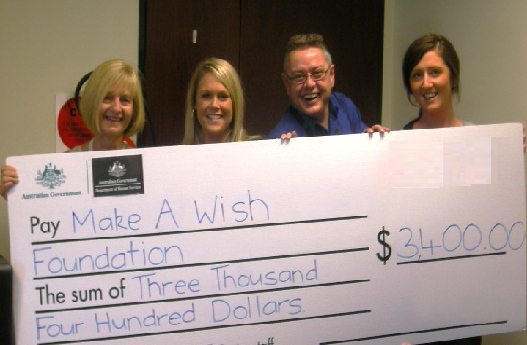 Staff at the Department of Human Services Geelong Smart Centre raised nearly $15,500 for charities close to their heart in the 2014-15 financial year. Staff select charities they want to support and often there’s a personal connection with someone in the team. This year the charities included Polished Man, teen cancer research and the Heart Foundation. 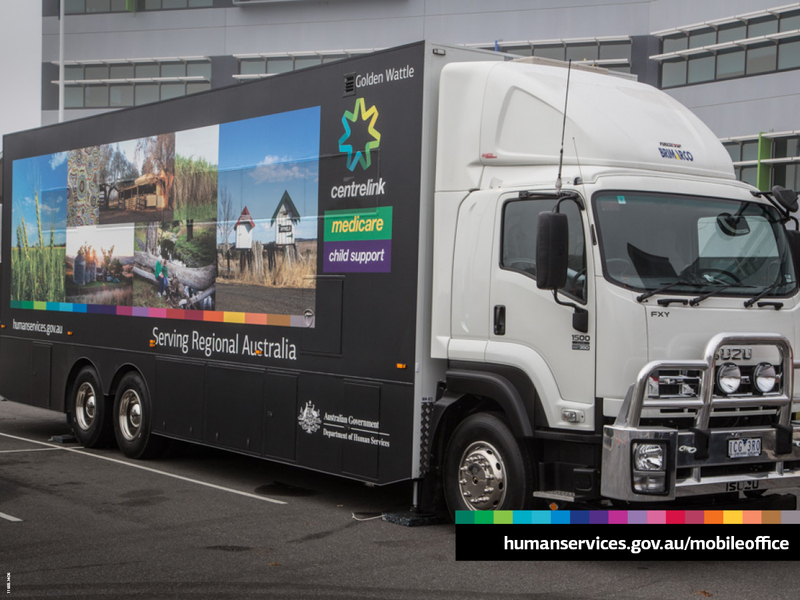 Mark Dougherty, Service Support Manager in Geelong, helps coordinate the massive charity effort each year and said he’s impressed by the willingness of his colleagues to help out for a good cause. “It’s been another fantastic year of fundraising,” Mark said. “I know the whole team here are proud to be part of a workplace that gives so generously to our community,” Mark said. “A couple of the charities we donated to this year was the local animal shelter and the Geelong Hospital. To read more stories about how staff are giving back, follow Department of Human Services General Manager Hank Jongen on Facebook.